We all have that moment when a friend tells us that we should have a garden at home and we suddenly cringe just by thinking about it. Maybe because we think gardening is just too dull and boring? 2. It can lower your grocery bills. 3. Gardening improves your health and overall well-being. 4. You can teach your kids to live healthily and to take care of nature. 5. 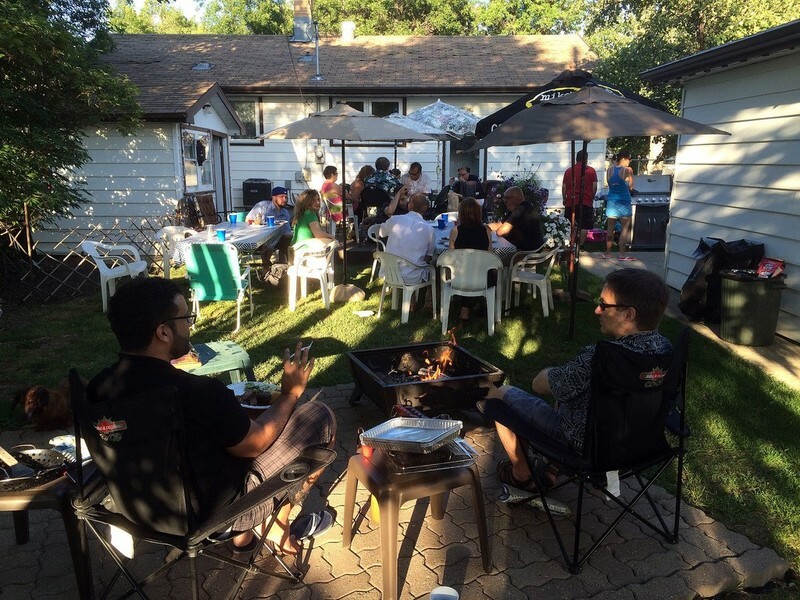 Gardening can build a more close-knit community. 6. Your backyard can be your photo shoot place. 7. It expands your horizons. Growing a garden in your garden can reduce some emissions of carbon within the area. According to Carbonrally, for each pound of crop you grow in your backyard, you are prohibiting 2 pounds of emissions from getting into the atmosphere. Of course, growing some crops such as tomatoes, potatoes, portobello mushrooms, morel mushrooms, black beans, lima beans..v.v in your backyard can help in cutting your budget for the groceries when the growing season comes and beyond the said time. For an instance, in the supermarket, the normal price of some fresh tomatoes is $2 for every pound. Almost all gardeners get ten (10) or more pounds of tomatoes in every harvest. That only means, you'll be saving about $200 for that ten pounds of tomatoes you grew in your backyard. If you plant from the seed you will surely save even more since the typical price of a packet of seeds is only less than two bucks and it can already suffice your need for the whole season and more. If the space in your background is not that huge, you may be thinking that the space you have is not enough for you to grow some food for you and your family. 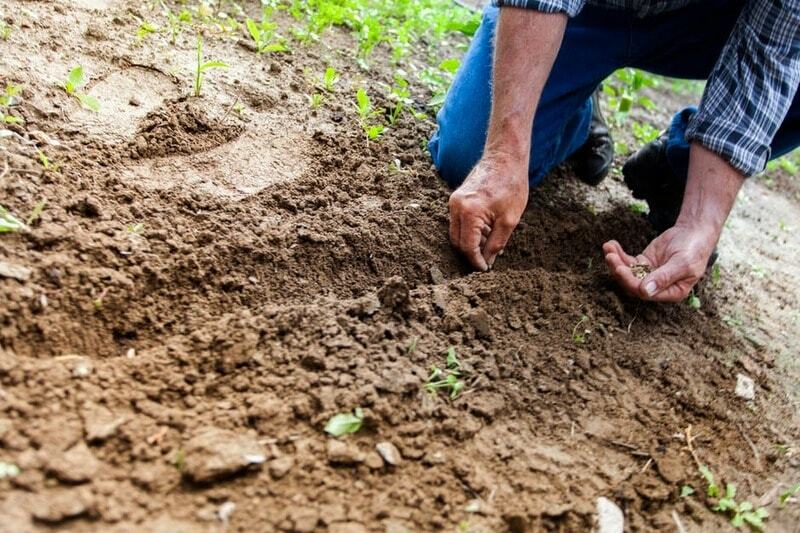 According to Maria Lannotti, a gardening expert, it only takes a tenth of an acre to produce food for your family that will last for a whole year. A small plot can already make you yield a significant amount of food for your table. Let's cite the tomatoes mentioned above, for example. 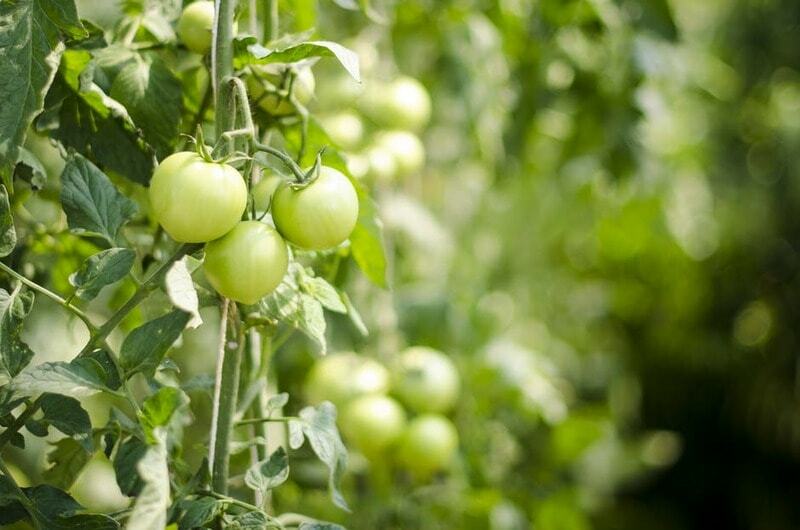 You can already grow some tomatoes taking only 30 square feet only if you know how to trellis them. 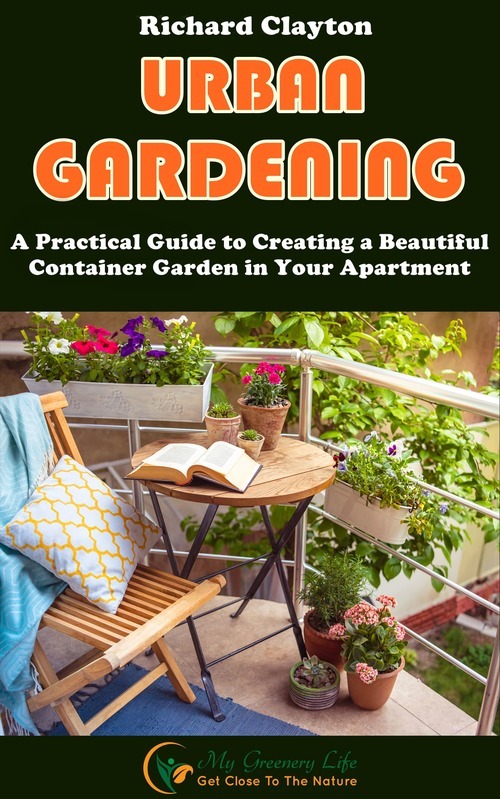 Even if you do not have a huge yard, various kinds of vegetables may still grow in some containers or even in pots that you may place on your balcony or porch. It's nothing surprising that eating some fruits and vegetables is also another way to stay healthy. A lot of studies have already proved that having fruits and vegetables in your diet can help avoid diseases like cancer and other chronic diseases such as heart and gastrointestinal disease, as well as impaired vision. It would surely be easy to get vegetables in your food every day when it's conveniently planted in your backyard. The vegetables you plant will taste better as well since they are freshly picked from your garden and has still all the nutrients and the maximum flavor in it. Aside from a good-tasting and nutritious food, gardening has still more offer. 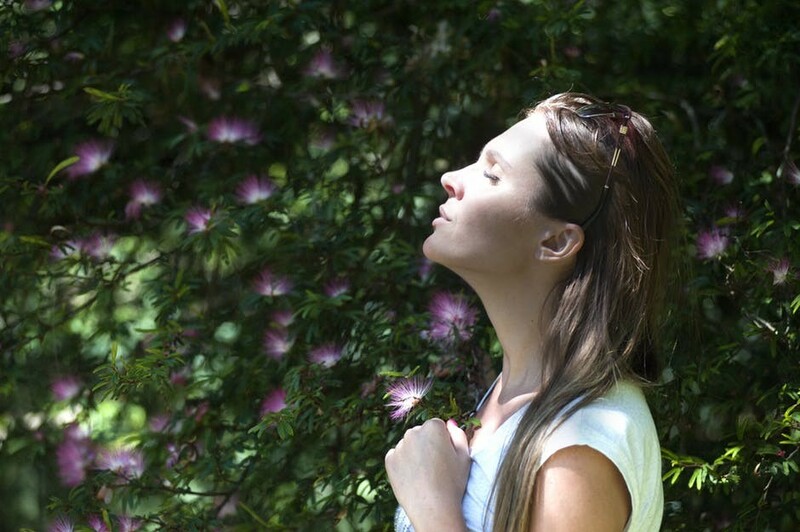 Just by merely getting out of your house is an enjoyable way to breathe some fresh air and being under the sunlight is also great as long as it's not too hot. Gardening can also be a form of exercise. Almost everyone will agree when I say that gardening is a refreshing and relaxing. In addition to that, it is also proven by experts that it can reduce stress and anxiety. 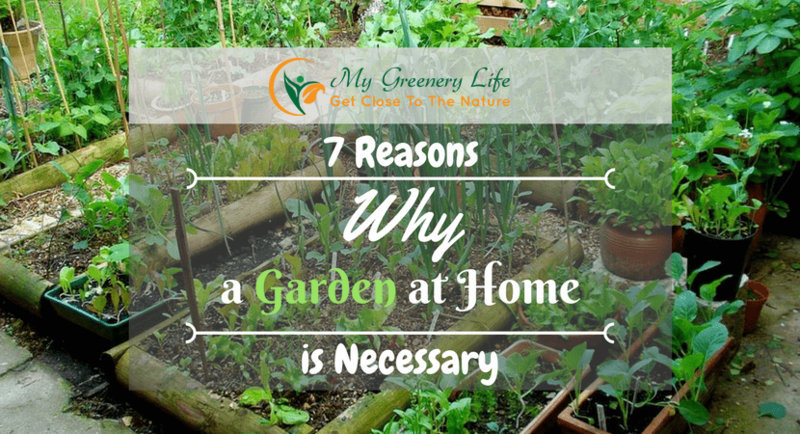 If you already have a family of your own and you have a kid, growing a garden in your very own home is the best way to introduce a healthy lifestyle. According to studies, children are easier to feed with vegetables when they helped in making it grow. You know, that feeling when they see a tiny seed slowly sprouting and growing into a beautiful plant. Also, gardening is a great way to fight a certain condition in which a child is experiencing an increase in alienation and severe stress because of not being in contact with the environment which is commonly called "nature deficit disorder." 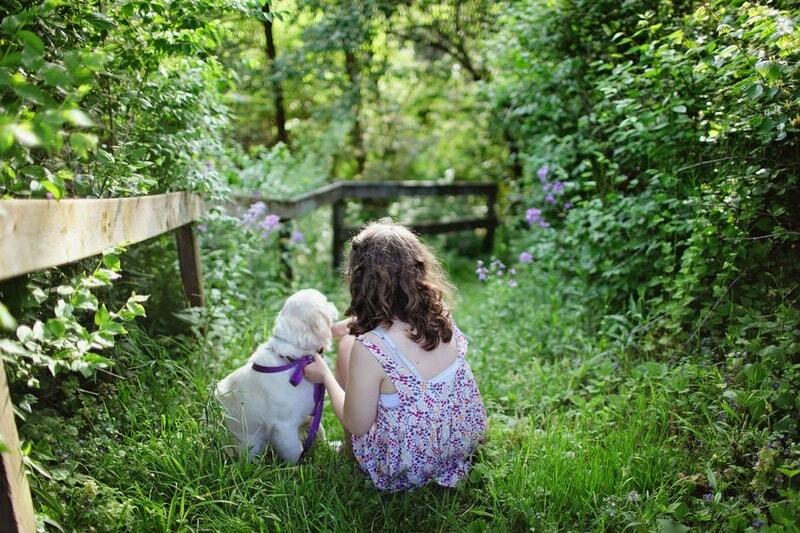 By letting them play in your backyard and observing some plants, your children will learn some valuable lessons about the life of the living things and how they play a vital role in the environment. Taking a look in our communities, only a few people know who their neighbors are. However, when you have a garden, you may spend your time and outside your house and find yourself chatting with your neighbor over your fence. 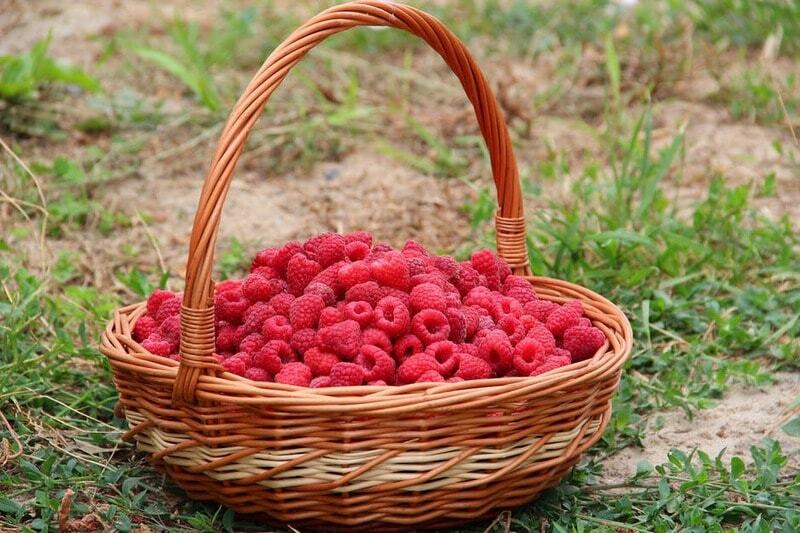 And when the harvest time comes, you'' surely be surprised at how many people are delighted when they see you coming their way for some of the extra plants you were able to produce. A house full of lovely plants and flowers can serve as your photo shoot place because of the beauty it brings in your space. The richness and fullness of the vegetables or flowers will give you a soothing feeling and an appealing background as well. Gardening is one of the best ways in expanding your horizons. Try planting something that you haven't tried planting before and see it when it grows fully. Also, you can create an event in your community to meet all other gardeners residing in your subdivision. Share them some success stories! Gardening may be a boring and daunting task if you think about it, but it has many things to offer. From health to entertainment, gardening will surely surprise you with the benefits it can offer you. If you start doing this, you will surely find a great way to spend your leisure time. Joseph, being an advocate of mother nature, chose being a landscape artist as a profession. He loves different kinds of plants, from flowers to veggies. When he's free for the day, he joins tree planting activities and writes on different blogs to support his advocacy.